This will take only a moment ! SUNDAY NIGHT = TOURNEY NIGHT ! Great Decks for almost guaranteed win. Welcome To Our Clan ! Can you all type in your devpro names here?Because dn is sometimes out of server. 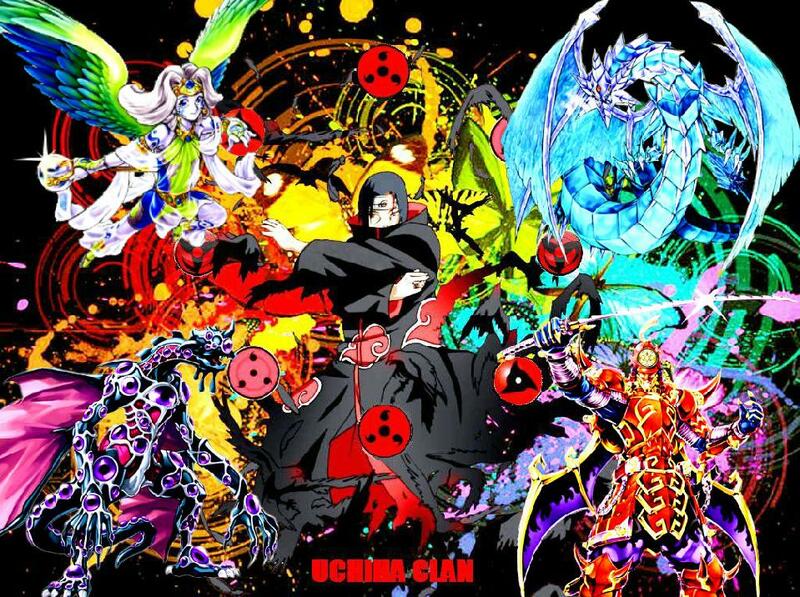 (Uchiha)ivany77 is not a part of the clan and don't test him. We will be hosting our weekly tournaments on each Sunday. Try to stay online if you want to take part !! Phoenix I need to talk to you. Since most of the people in our clan are "stolen" and uchihas have been given a bad name (https://i.imgur.com/a0HNWeE.png) I say we recruit only the strong means rank 3 or above. Yesterday when I arranged a clan war, my internet was not working so sorry to all of you. Important Notice - Members be online ! People please be online with your clan accounts. We hardly have any members on these days.